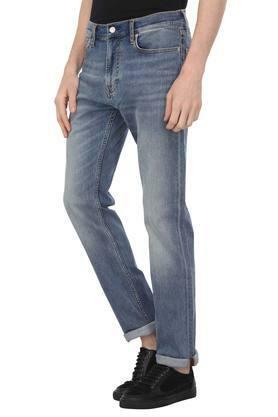 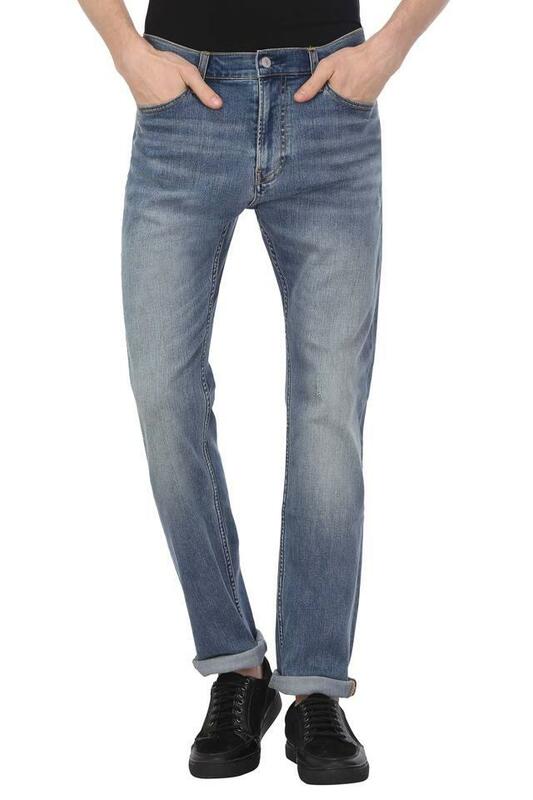 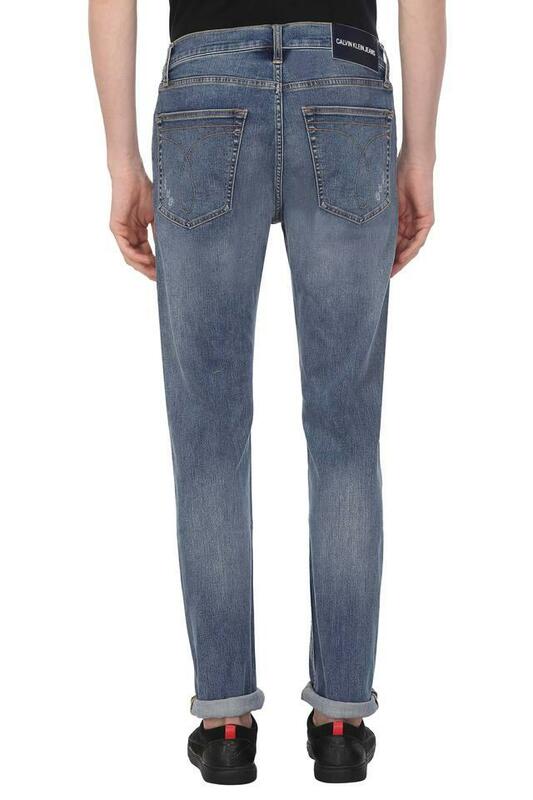 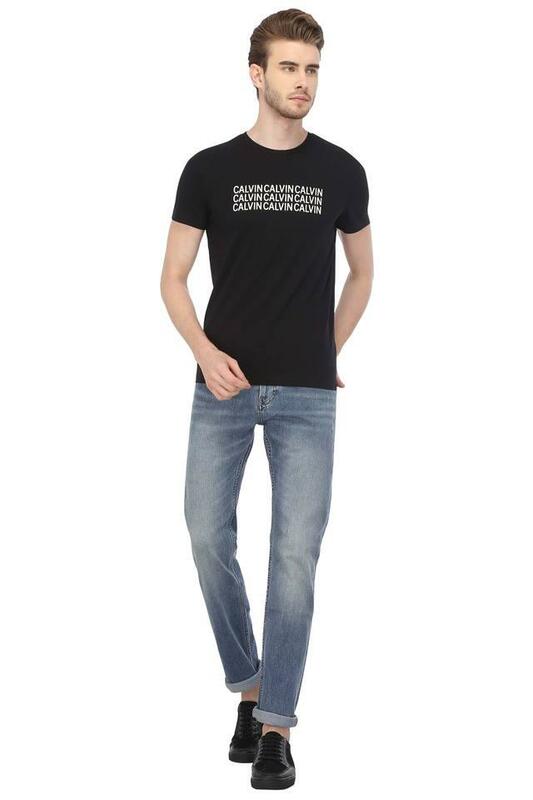 Give a dash of trendy touch to your attire with this pair of jeans brought to you by Calvin Klein Jeans. It will provide a smooth touch against your skin as it has been tailored with good quality fabric. It also comes in a whiskered effect along with perfect fit which accentuates its look.